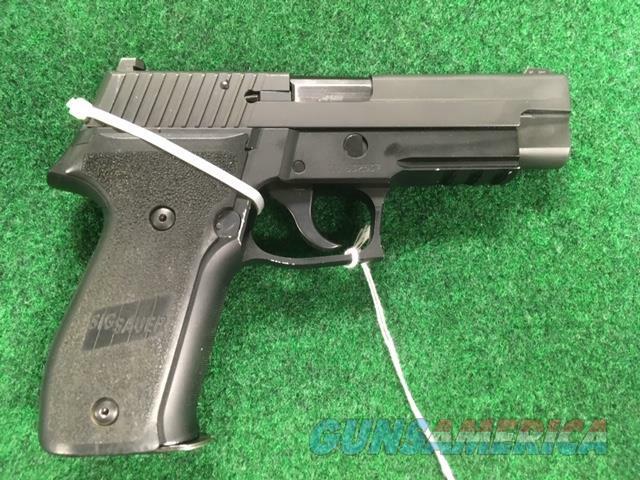 Description: Sig Sauer P226 40 S&W DAK Trigger Double Action Pistol. Price is $495.00 Plus $30.00 for shipping. No warranties implied. Money Order ONLY. We are a retail location M-W-F 10-5. Call before hitting buy it button 6362394444.